Posted on May 27, 2010, in Eastern Kingdom, Oddities, Stormwind Tour and tagged easter egg, gilligans island, harbor, jurrasic park, pop culture references, power rangers, stormwind, stormwind harbor, stormwind tour, voltron. Bookmark the permalink. 2 Comments. 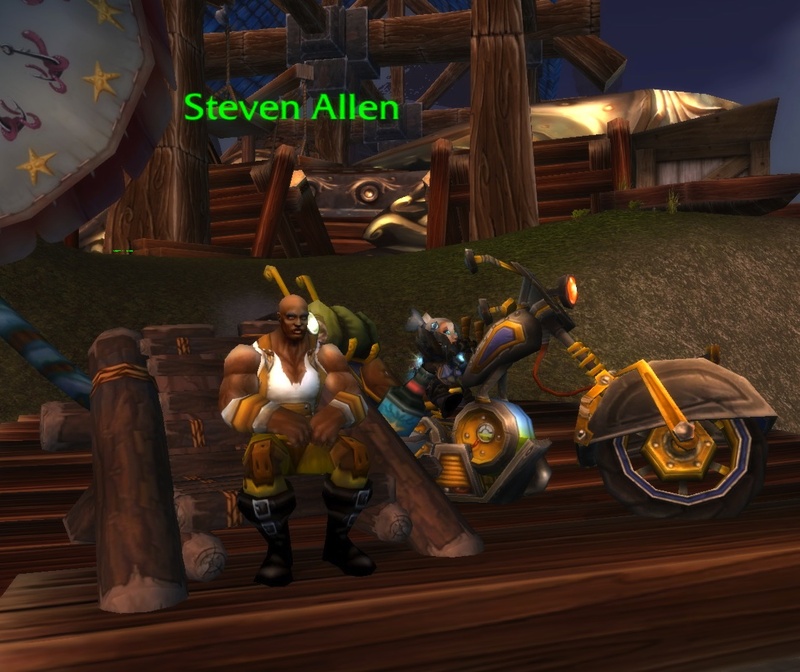 In the Horde we know the truth about Steve Allen, for we are not subject to the brutal mind control techniques enforced upon the Alliance to blind them to the truth. 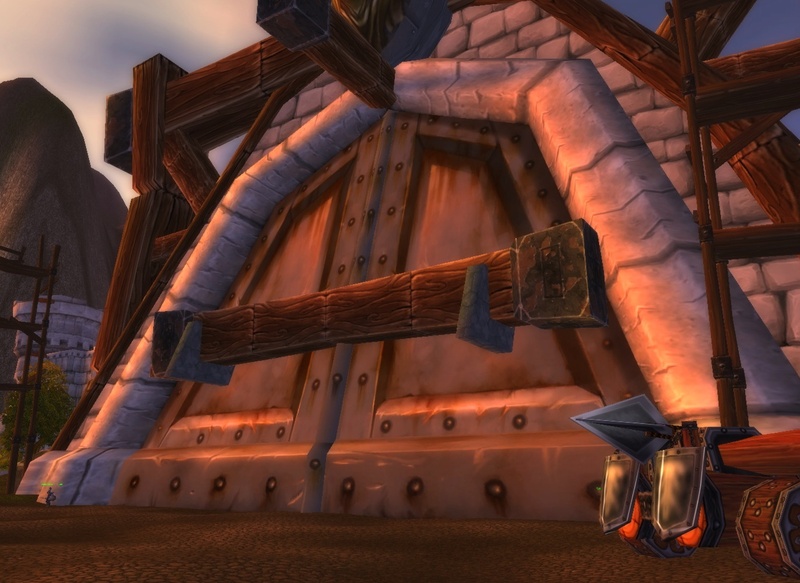 Yet even we will not speak openly of it, or the monstrosity that resides underneath Stormwind Harbor, for it is simply too horrible to speak of. That Steve has not been driven mad by grief is testament to his courage. 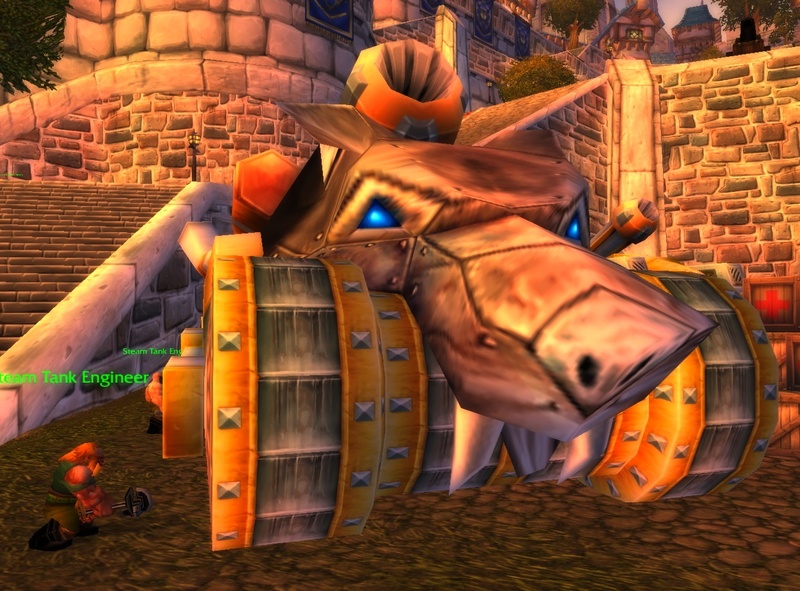 .-= Wulfy´s last blog ..Hire me – I play Warcraft! =-.